There are many common causes for indigestion – eating too much is probably one of the most common, but it’s important not to overlook other factors. Infections and illnesses like gastritis can cause indigestion, as well as food allergies and a lack of physical activity. 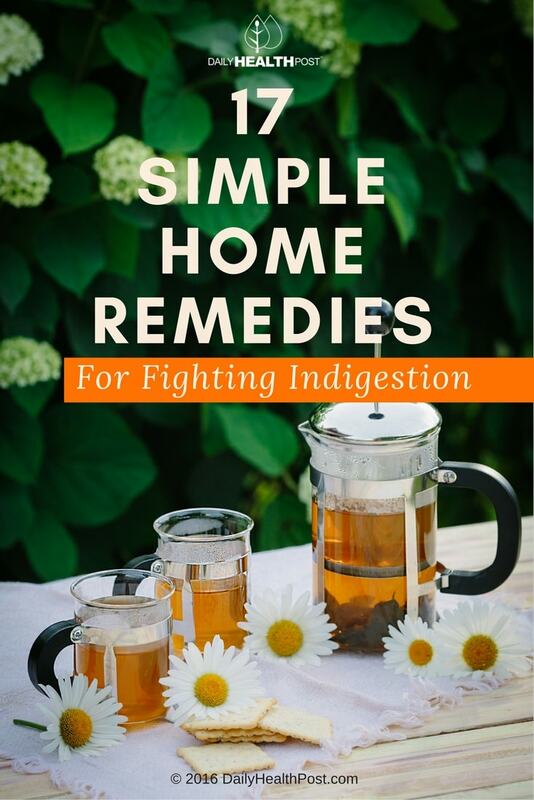 Fortunately, there’s no shortage of home remedies for indigestion. Here are a few simple and easy home remedies that have been proven to be effective. 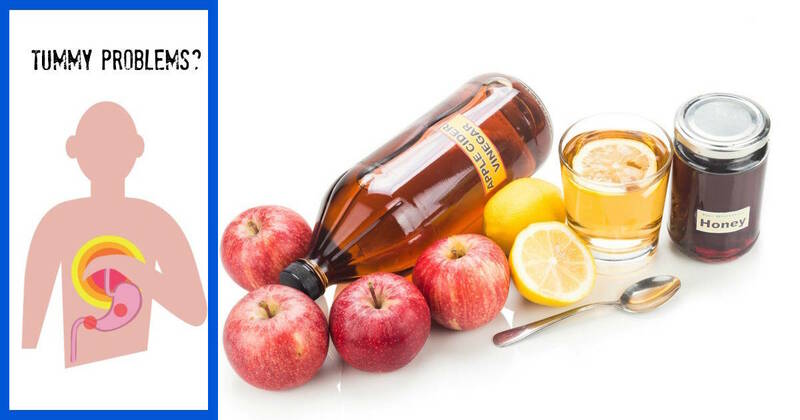 In addition to these methods for treating indigestion when it’s already happening, it’s important to take a preventative approach as well. You can do this by maintaining healthy eating habits. If you know that spicy food gives you indigestion, tone down the spice in your meals. Don’t force yourself to overeat just because you don’t want leftovers. As tempting as it can be to wolf down a meal when you’re in a hurry, try to avoid eating too quickly, and make sure you chew your food properly. Finally, avoid exercising immediately after eating – this one is easy, since most people don’t feel like exercising on a full stomach anyway. While indigestion normally is no big deal, if you’re experiencing regular bouts of it, it might be a good idea to talk to a healthcare professional about it. This is especially true if your indigestion is accompanied by regular nausea and acid reflux. If you find yourself vomiting after meals and experiencing a burning sensation in your stomach, you could have gastritis or an ulcer that are contributing to your indigestion. These are serious conditions, but they can be treated with medical intervention, so don’t hesitate to approach your doctor if you’re experiencing these symptoms. If your indigestion is irregular and mainly prompted by overeating or indulging in too much spicy food, however, one of the above home remedies should do the trick for you with ease.